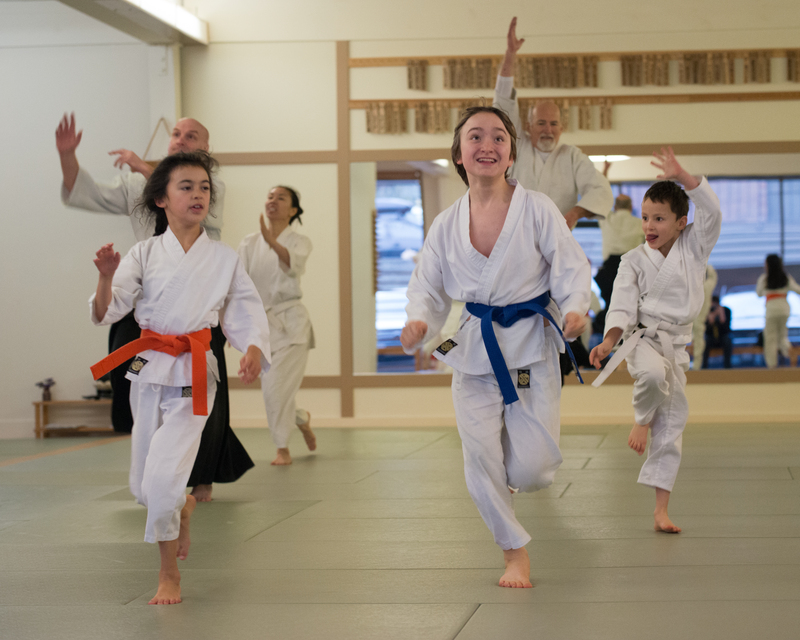 Save the date for Kids Aikido Summer Camp! July 22-26, 2019. This is a half-day camp (Monday-Friday, 9am to noon) of aikido, sword work and fun Japanese cultural activities. 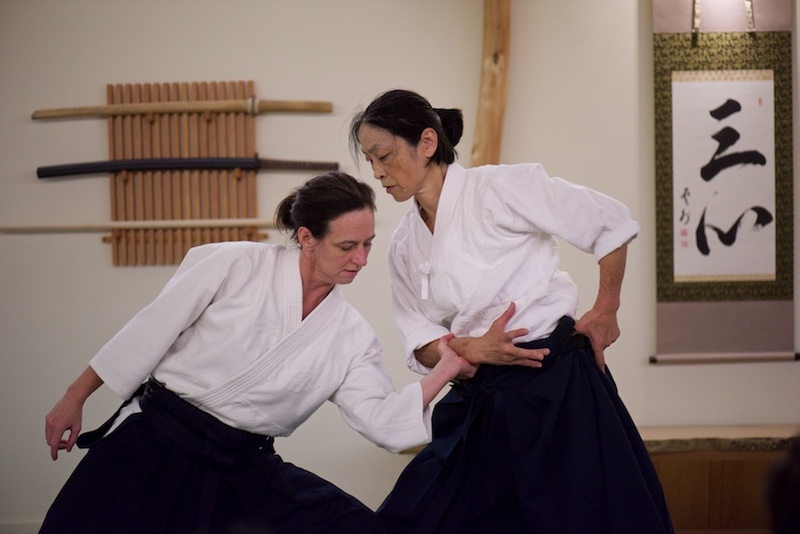 It is suitable for all levels; no previous experience in aikido is necessary. Online Application Due May 1st.